Cowork suite is the mobile software suite developed by SillyCube to mobilize your teams. 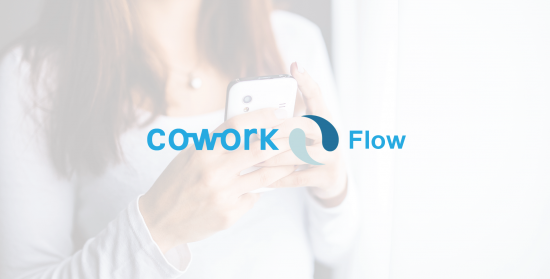 CoWork Flow help your teams complete your business processes on the go. Stay tuned with your teams while you are away from your work desk. Please visit the new official Cowork Flow website for more information. This entry was posted in Uncategorized on August 17, 2015 by bennychan. 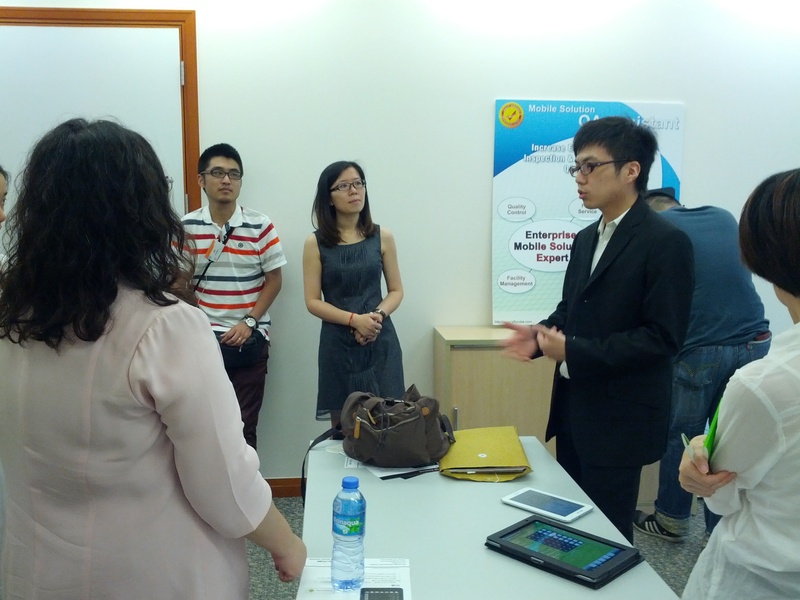 Introduced by HKTDC & Hong Kong Science Park, The media team has conducted a site visit to our office. 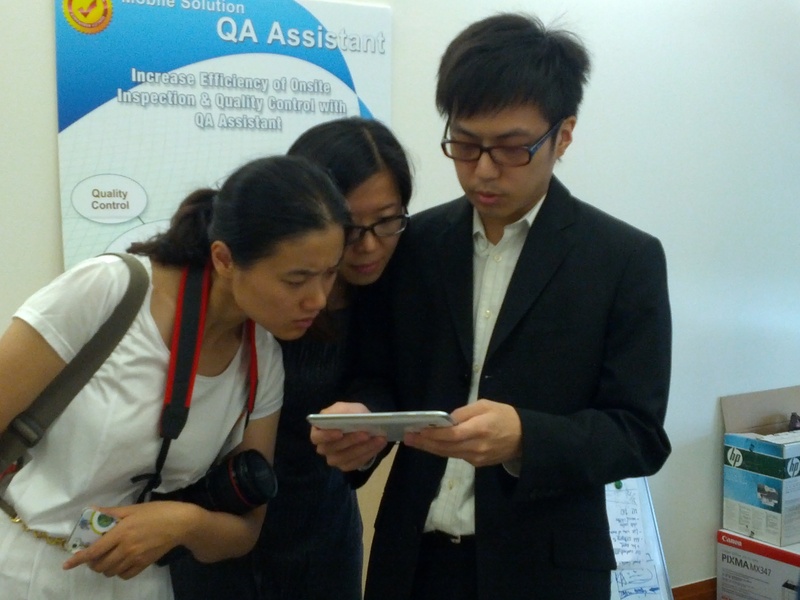 The media team includes Hangzhou Daily, Hangzhou TV Station, Zhejiang Satellite TV, Dushikuaibao, HangZhou Magazine. The tour will visit our company’s development in the Mainland China and this will be hosted as a pre-event for the promotion of “SmartHK”, hosted in Hangzhou in the end of August. This entry was posted in Uncategorized on July 10, 2012 by bennychan. SillyCube is invited by Cyberport to be one of the solution exhibitors during “Next Generation Information Technology and Standard Symposium”. This one-day event brings together renowned leaders, enterprises, experts and academia from a number of cloud base Mainland cities under one roof, including the national cloud computing service innovation and development pilot cities Beijing, Shanghai and Shenzhen, together with Hong Kong and Guangdong. Should you feel interested, please register below to reserve your seat. This entry was posted in Uncategorized on March 7, 2012 by bennychan.